So it’s Valentine’s Day and it’s a Tuesday. Don’t have a date lined up just yet? Whether you have someone in your sights or are still searching through that app on your phone, use all the love in the air (and the resulting anxiety amongst singletons) to your advantage, along with our (sorta) helpful tips on how to pull, to secure yourself some company over a candlelit dinner this Saturday night. Whilst we’re more than aware you’ve probably already been overexposed to more than enough #newyearnewyou posts for the whole of 2017, we’re still going to go ahead and throw another one at you…sorry. But hear us out – because this one isn’t going to attempt to coax you into rolling off your sofa. Although party season can be costly – looking a million dollars whilst you attend countless shindigs doesn’t have to be. A new pair of slaying heels and a banging bag for less than £50 combined? Missguided have you sorted this party season. Are You Ready For Rose Gold? The Metallic trend has been storming the fashion industry for some time now but we appear to have welcomed a much softer reflective copper into our lives this season – rose gold – a statement metal that bodes somewhere between fashion and luxury. 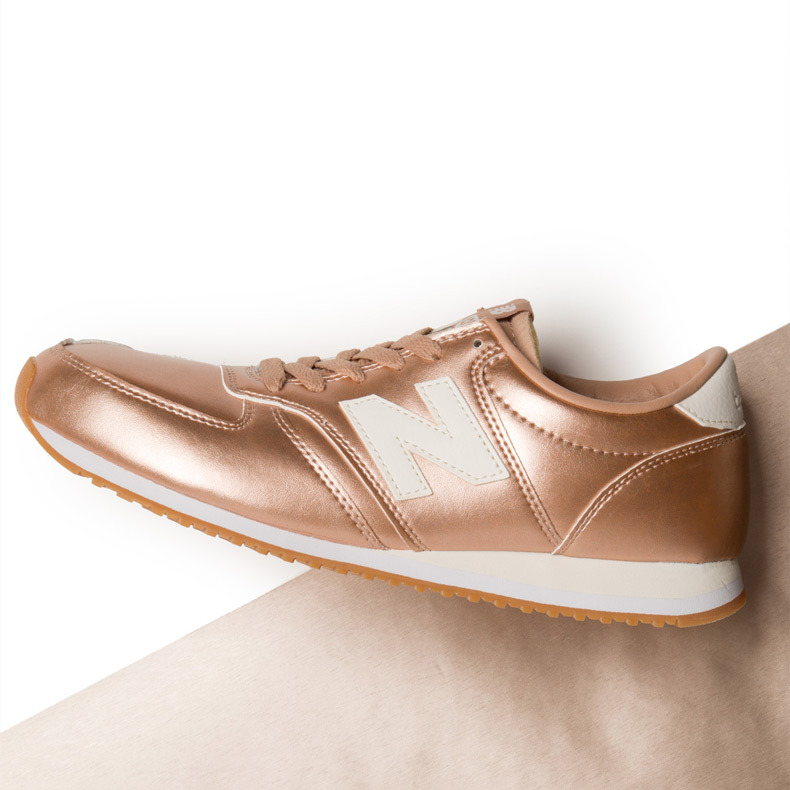 So ladies, are you ready for rose gold? We certainly are. No need to dress like a scene kid to indulge in some studded style – add instant rock chic to any outfit the chic way, with this season’s hottest studded shoes. Graduation – the bright light at the end of a dark sleepless dissertation tunnel. You’ve pretty much almost made it, the end is near and you’ve just got one final thing to do – style that ridiculously unflattering hooded gown. 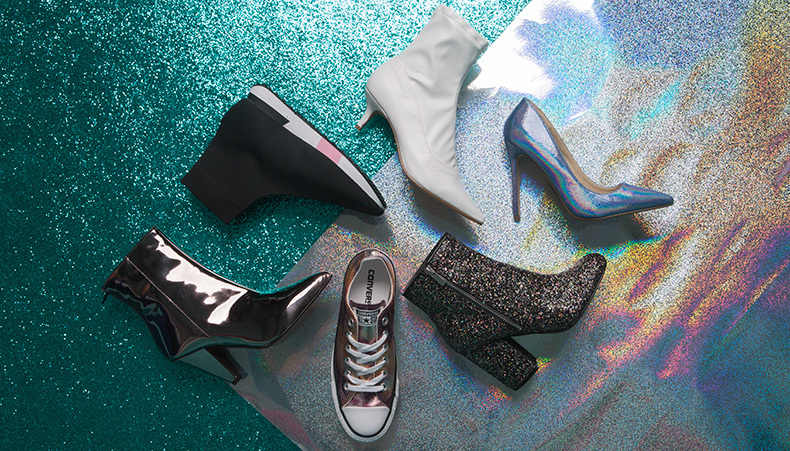 Yip, we’re talking graduation glam here on the schuh blog. It’s time to turn that ceremonial procession into a cat-walk, with some Graduation Glam do’s and don’ts and let your feet do all the talking. There are many trends that come and go, yet the gladiator sandal trend is a powerful one that conquers all. Every year, its summer revival brings joy to our inner Grecian goddess. If Russell Crowe had you at “My name is Maximums Decimus Meidius…” – yip, ultimate swoon, you’d best take a look at our gladiator lust-list, we’re certain it’s a list even he would approve.